Britain will hand its airlines 6.6 million free carbon allowances a year to help reduce the cost of meeting their obligations under Europe’s Emissions Trading Scheme (ETS) from 2013-2016, the government said on Wednesday. The European Union’s ETS caps the emissions of over 12,000 power plants, factories and airlines, requiring them to surrender one carbon permit for every tonne of CO2 emitted annually by April of the following year. The allocation announcement will help the airlines plan how they will meet their obligations after several years of uncertainty over how the aviation sector would be treated. 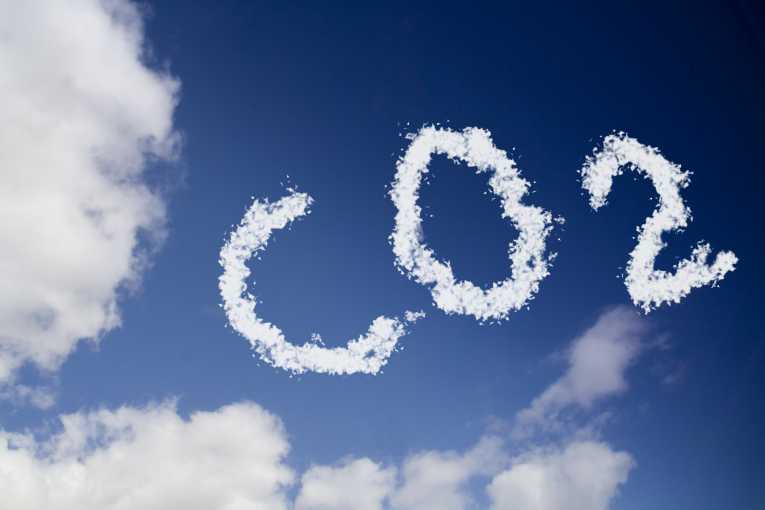 Under the ETS, industrial manufacturers and airlines get free carbon allowances (EUAAs) each year to help them compete with rivals in other countries that have looser environmental regulations. EasyJet is the largest recipient of free credits, with an allocation of 2.9 million allowances every year during the four year period, according to the data issued by Britain’s Department for Energy and Climate Change. British Airways, owned by International Airlines Group , will receive 1.3 million a year and Thomson Airways will receive 738,736 EU aviation allowances (EUAAs), the data showed. As one of the EU’s main air transport hubs, Britain has the most airlines to regulate under the scheme of all the 28 member states.